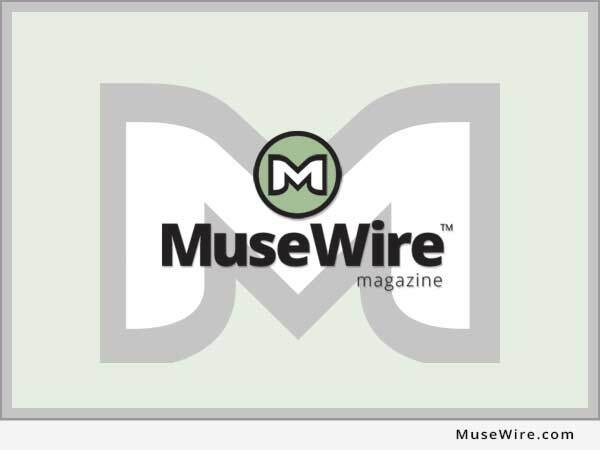 PORTLAND, Ore. (MuseWire) – Audinate announced today, that as part of its global expansion, it has hired Gary Southwell as its new Vice President of Product Management. Audinate is revolutionizing the way that AV systems are connected, by transporting high-quality media over standard IT networks. Audinate and its award winning, Dante digital media networking solution, has rapidly become the premier networking technology for AV equipment manufacturers. Southwell brings more than 20 years of experience in product management and technology leadership within the networking industry. Gary builds on Audinate’s core competencies as network experts, as he was one of the early pioneers in deploying routing technology. Prior to joining Audinate, Southwell served as CTO at BTI Systems, where he focused on enabling new services and deployment for large-scale packet optical network and strategic planning of next generation video delivery systems. Prior to BTI, Southwell worked at Juniper Networks as GM of IPTV where he was instrumental in expanding Juniper’s products into new markets. Gary as had various management roles at Nortel Networks, and Ciena. “Audinate is a networking company, and we have captured a market leadership position, due to the vast expertise we have assembled in our company. We see Gary significantly contributing to our knowledge base, and expect this will help us to develop better products and solutions for our current and future customers,” says Lee Ellison, Audinate CEO. Audinate’s Dante solution is media networking perfected. Dante provides high performance digital media networking has become the solution of choice among OEMs and AV designers, because it delivers tightly synchronized, sample-accurate playback, while simplifying installation and configuration of AV networks. 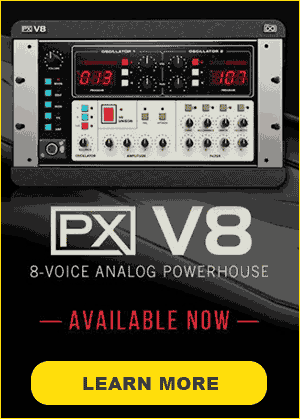 Based on IP standards, Dante meets the quality and performance requirements of professional live sound, AV commercial installations and broadcast plus recording systems. Dante has been licensed by over 70 OEM customers across the AV industry. Audinate revolutionizes the way that AV systems are connected, by transporting high-quality media over standard IT networks. Audinate’s patented Dante media networking technology has been adopted by over 70 OEM manufacturers in the professional audio/visual industry. Dante is used extensively for live performance events, commercial installation, broadcast, recording and production, and communications systems. Audinate is a Promoter Member of the AVnu Alliance™. Audinate offices are located in US, United Kingdom and Australia. 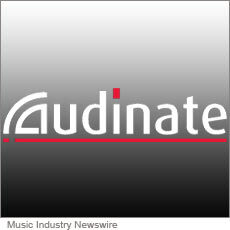 Visit www.audinate.com for the latest news and information on the company. Dante is Digital Media Networking Perfected. Dante is a trademark of Audinate Pty Ltd. Audinate is a registered trademark of Audinate Pty Ltd.